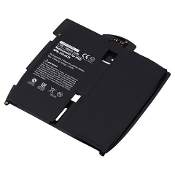 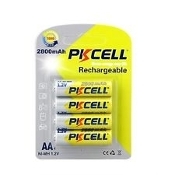 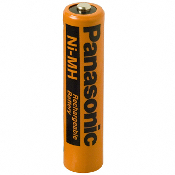 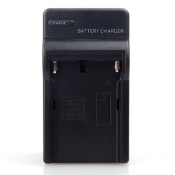 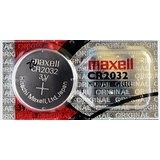 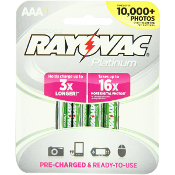 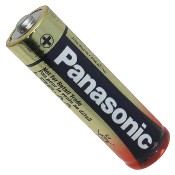 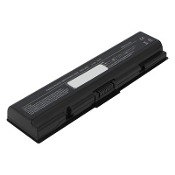 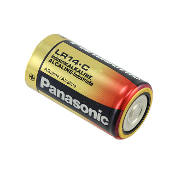 Batteries for all types of consumer electronic devices. 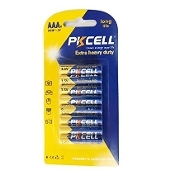 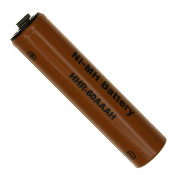 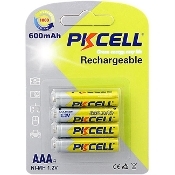 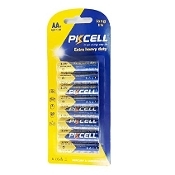 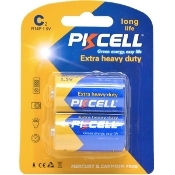 1.5V AA Super Heavy Duty Batteries Dry Battery Zinc Chloride Battery R6P Equail to :R6P AA UM3 MN1500 E91 Shelf life: 2 years (not printed on battery) Height: 49.2-50.5mm;Diameter: 13.5-14.5mm Application: MP3, Walkman, Toys and so on. 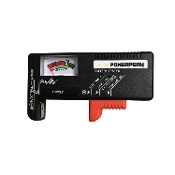 Easy-to-read color-coded power level: Good, Low, Replace Test type of batteries volt: 1.5V, 9V, AA, AAA, C, D, PP3 MN1604, Mini Cell Nominal Load: 4Ω~215Ω 1.5V C Cell Dry battery Zinc Chloride Battery R14P Equail to :R14P C UM2 Height: 1.97 inch ;Diameter:1.02 inch 2 years life time (no printed in battery) Application: MP3, Walkman, Toys and so on. 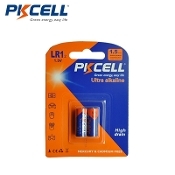 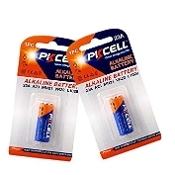 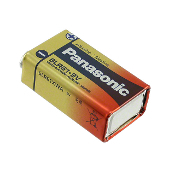 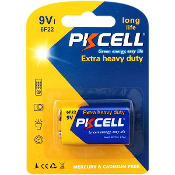 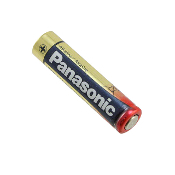 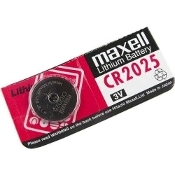 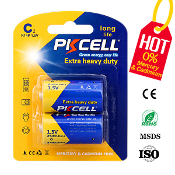 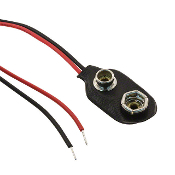 1.5V D Battery Dry battery D Size 1.5V Zinc Chloride Battery R20P Capacity: 3.9ohm,24h/d, 650 minutes Shelf Life: 2 years Chemistry: Zinc chloride Height: 49.2-50.5mm Diameter:34.2mm Application:Digital camera, MP3, Walkman,Electronic Toys and so on. 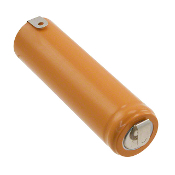 Extra Heavy Duty Battery 6F22 9V Model: 6F22 Size: 9V Jacket: PVC/Metal Capacity: 80ohm,24h/d, 240minutes Chemistry: Zinc chloride Height: 48.5mm Diameter: 17.5mm Shelf Life: 3years Application: MP3, Walkman, Toys and so on. 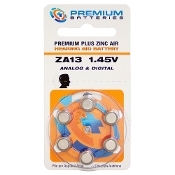 1.45V of premium plus zinc air for reliability and performance 3-4 year shelf life with sealed protective tab Classic dial wheel design for storage and protection Quality batteries at the most competitive price only from Premium Batteries Packed and shipped in U.S.A.